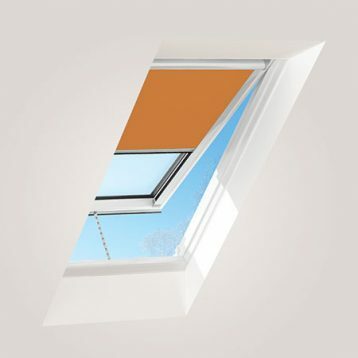 See the sky and experience natural daylight in your home with a non opening skylight.The solar control glazing provides 80% heat block for comfort and protection against UV fading of furnishings. 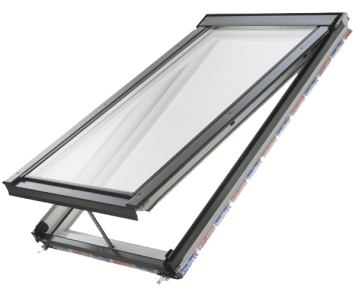 See the sky and gain fingertip control of natural daylight and ventilation with an electric powered skylight.The solar control glazing provides 80% heat block for comfort and protection against UV fading in your home. 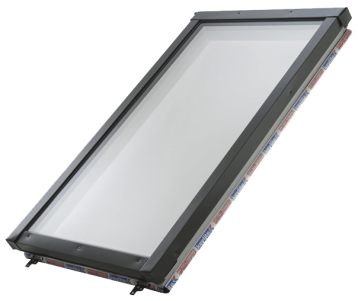 See the sky and experience natural daylight and ventilation in your home with the manual opening skylight. 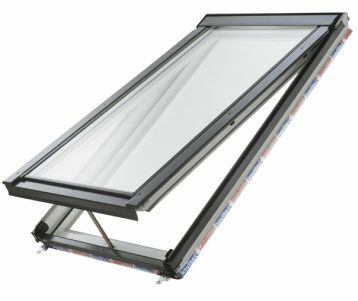 The solar control glazing provides 80% heat block for comfort and protection against UV fading of furnishings. Create atmosphere with our specially designed Style Collection blinds. Control, block and soften daylight for every mood and every space at home. Keylite Blinds are used across a diverse range of interiors, whether it is a living room, bedroom, home office, a home gym, or some other completely unique space that requires some love and attention. You can make the most of any interior space simply by adding colourful, bright Keylite Blinds from our Style Collection which brings together a range of colours, patterns and fabric options. 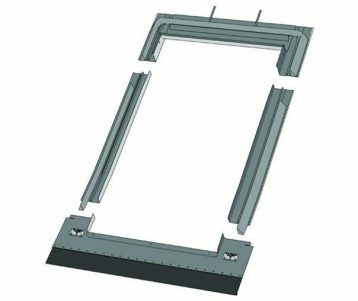 Keylite Flashing Kits are the most efficient way to ensure a watertight installation for your windows and have been designed to integrate efficiently with specific roofing materials.The installer friendly instructions and one-piece bottom apron ensure easy first time fitting. The unique one-piece bottom apron design improves aesthetic finish and allows for easy installation. The Keylite Loft Ladder is designed to ensure simple, fast installation. 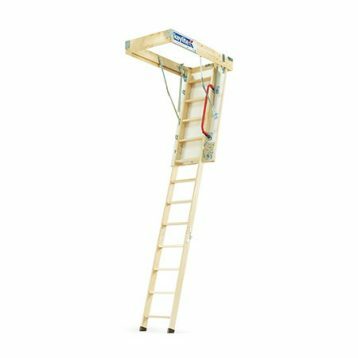 With pre-installed Flick-Fit brackets, allowing installation from below the loft, and with a unique detachable ladder which enables one-person installation, the Keylite Loft Ladder is designed to make your life easier.